I am a big advocate for maintaining your own Medical Life List. It is very helpful to have all of your medical information in one place and to have such a list for each family member. 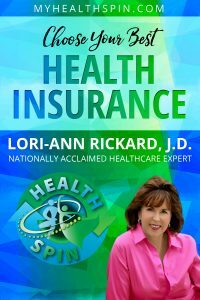 If you want to learn more about creating your Medical Life List, watch my previous video. In this part 2 video, I talk about the importance of keeping this information available at all times. Ready to start your own Medical Life List? Download your own Medical Life List template in my free toolkit. When you are under the pressure of having a medical ailment and talking to your doctor about your past, it can be hard to remember important details about your medical history. You may leave the appointment only to later think of something you should have mentioned. To avoid a situation like this, it helps to keep your own medical records. The key is to put your documents together before you need them. When you or a loved one needs medical attention, you may not have the time or the resources to gather health information. So, it’s important that, before an emergency, you have a Medical Life List on hand for you and for each of your loved ones. 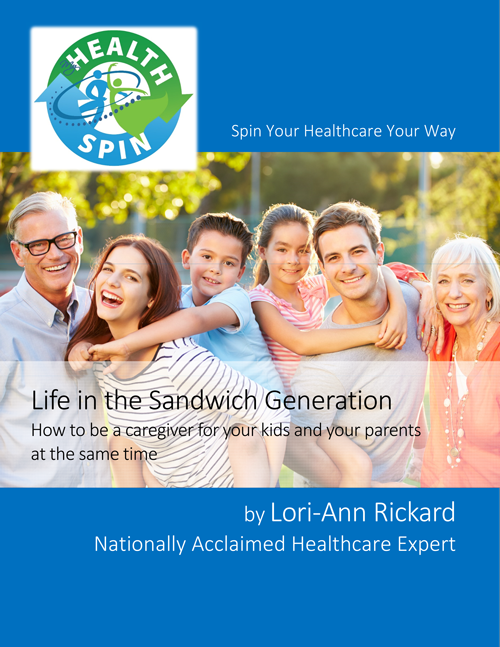 In a nutshell, your Medical Life List is your own personal medical record created by you and updated by you. In this video, I help you get started. After you watch the video, you can download your own Medical Life List template in my free toolkit. As your parents age, you may become more involved in their medical care. 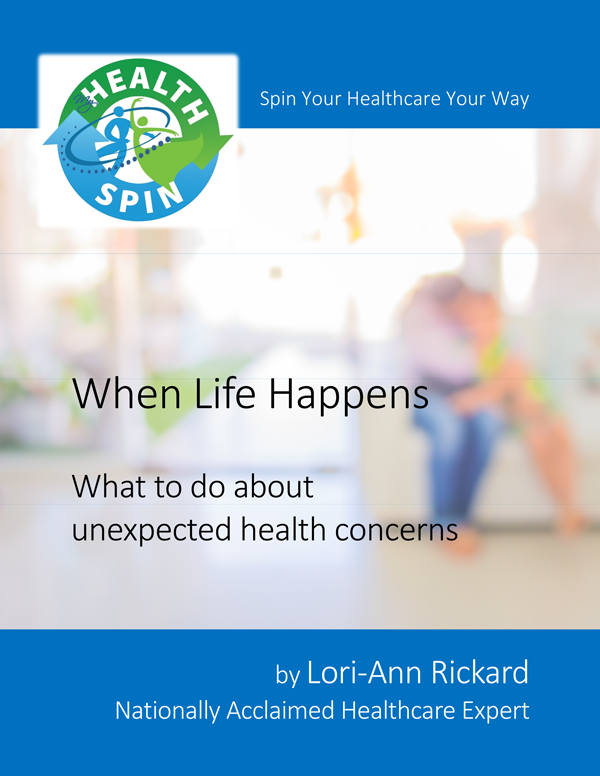 They may ask you to drive them to appointments or help make decisions about their care. As you do this, you may find you need to get access to their health records. Because HIPAA prevents the distribution of medical information to anyone other than the patient, your senior loved one will need to grant you permission (if they choose to do so). Spouses and grown children do not necessarily have access without authorization. 1. Your parent or loved one is in charge. They have the right to designate who they want to have access to their medical records. If that person is not you, be respectful of their decision. 2. Have your loved one fill out the right form. When the patient goes into the hospital or doctor’s office, they should specifically ask to fill out a form that says who can get access to their health records. 3. Ask your loved one if they want you present during the medical visit. A doctor is allowed to give information to a spouse or family member if he or she is present during a doctor’s visit or a hospital stay. If the senior has a family member come with them to the doctor, the doctor can assume that the senior wants the family member to have access to the senior’s medical information unless the senior states otherwise. 4. Have your loved one complete a living will. A living will is a legal document that states who may make decisions about the patient’s healthcare in the event they are unable to make decisions themselves. It is really important for everyone to have a living will – even you! 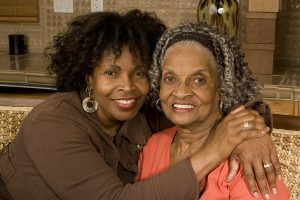 With a little extra attention and planning, you will be able to help your parent or loved one with their medical care.